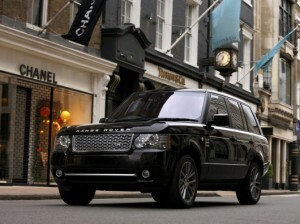 What would be the ultimate Range Rover? 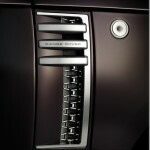 Well, you’re about to find out at the 2011 Geneva Motor Show. 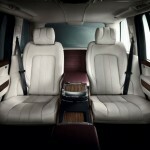 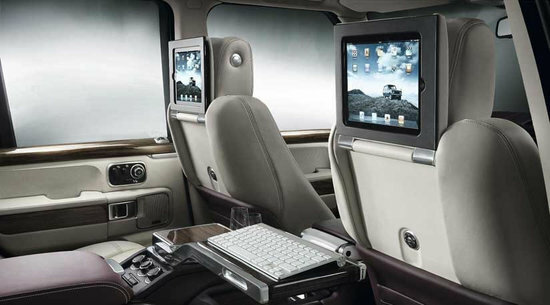 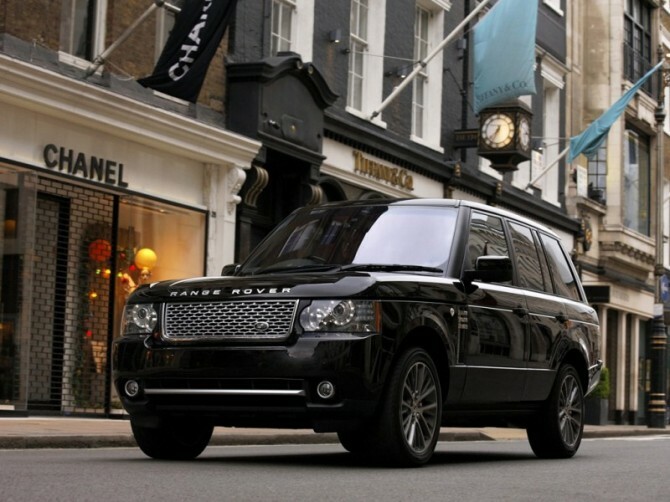 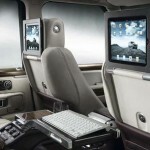 Land Rover has announced that it will debut the exclusive, hand-finished 2011 Range Rover Autobiography Ultimate Edition in Geneva with a handcrafted luxury interior featuring natural leather, an Apple iPad and a lot of class. 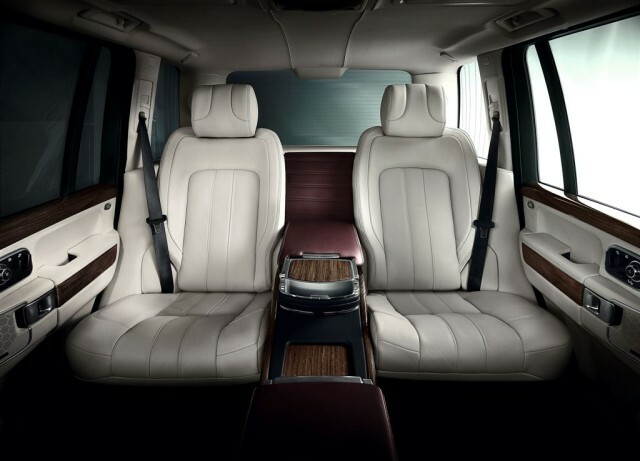 While the driver benefits from the thrill of driving a Range Rover, the rear passengers will get to experience first-class auto comfort never that is never before seen in a Range Rover. 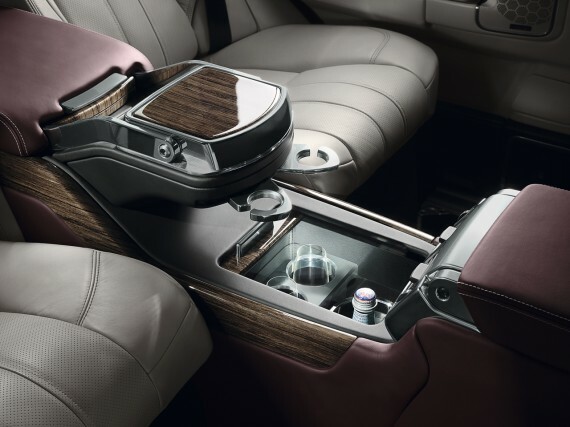 The back features two stand alone electric rear seats, a rear console extension that includes a machined aluminum laptop table and drinks chiller, two Apple iPads as standard and a super yacht inspired teak floor with metal and leather detailing. 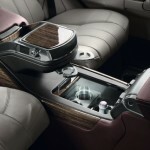 The whole interior of the 2011 Range Rover Autobiography Ultimate Edition features ‘high-end semi-anline leather seating and Oxford leather on the door casings, dashboard and steering.’ Kalahari wood veneers are also used on the fascia and door top rolls. 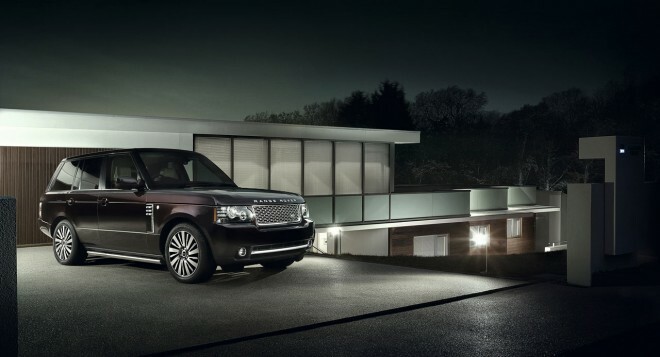 The 2011 Range Rover Autobiography Ultimate Edition is available in two new exterior colors, including Roussillon Red or Otago Stone and 20-inch multi-spoke diamond-turned alloy wheels. 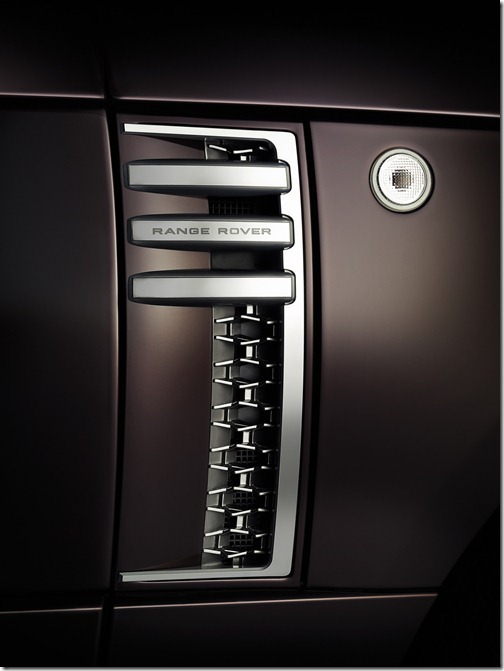 Those looking to get in one have the option of a 4.4L turbodiesel V8 or a 5.0L supercharged V8 – both matched to a ZF 8-speed automatic transmission.